Customer: Build professional lifelong relationships based on trust, integrity and competency. Safety: building an incident free workplace through a team commitment to the well-being of our clients, families and friends. Quality & Service: Deliver high quality workmanship and service through a continuing education, implementing innovative technologies, and open communication. Value: Producing more with less with a constant attention to production and cost. 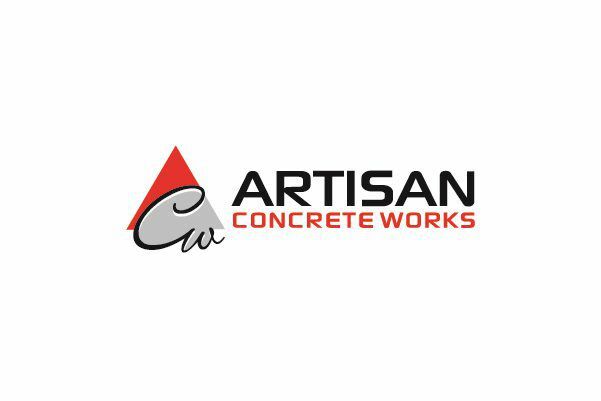 At Artisan Concrete Works we take pride in our work and go the extra distance to assure our clients are satisfied with our performance and product. We perform our projects to the utmost standards and specifications and in a very productive and innovative manner without jeopardizing quality and safety.